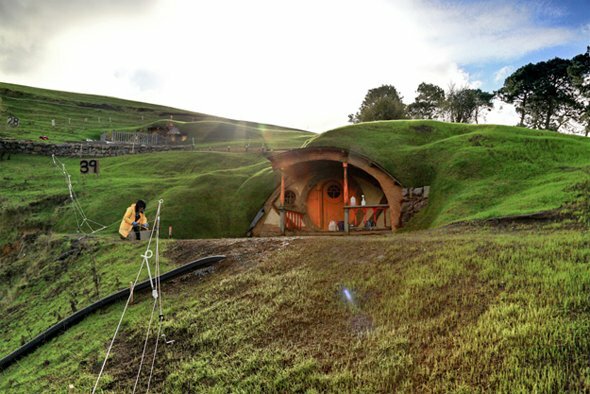 In a seemingly endless stream of bad news surrounding production of The Hobbit, this is a welcome change. 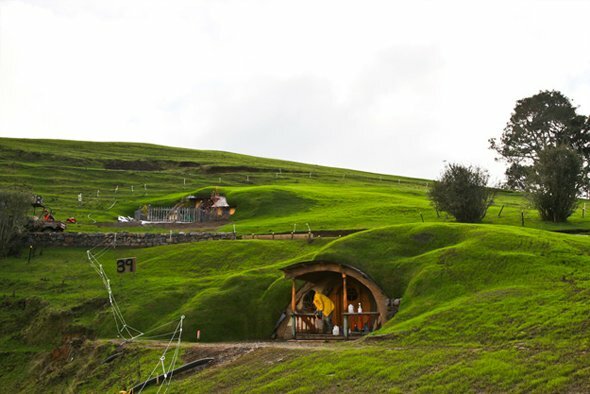 The closest thing to good news about this movie we've gotten in two years is that David Yates might direct, and even that isn't all that thrilling, but these photos from the familiar Hobbiton inspires a bit of hope. 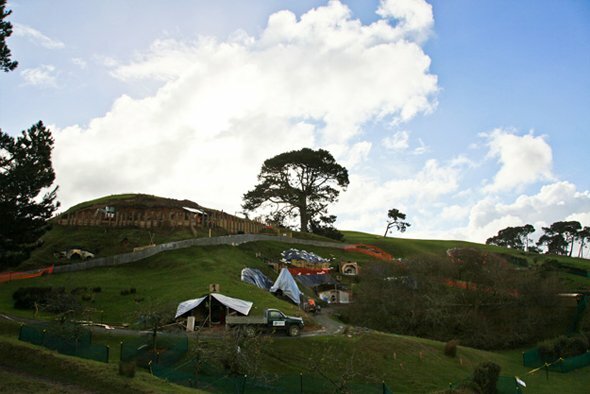 The photos come from German website Herr-Der-Ringe-Film.de (Via Coming Soon) and show off the glorious hills of Bilbo's home town being put back together for the production. According to the post, these pictures were taken before del Toro walked away form the films, but at least shows that someone somewhere is throwing a few bucks their way to get this thing on the road. There is still no green light, and most importantly no new director, but at least The Hobbit is on some sort of track, even if it is a slow moving one. Check out the images below.